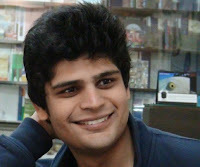 Dhruv has been an Intern at the Award Office since 29th November 2010. A Bronze Award participant, Dhruv brings fresh energy and professionalism to Preserve the Award Programme in India. Currently a student of Bachelors of Financial and Investment Analysis at the Shaheed Sukhdev College of Business Studies, University of Delhi; Dhruv aspires to be an investment banker. 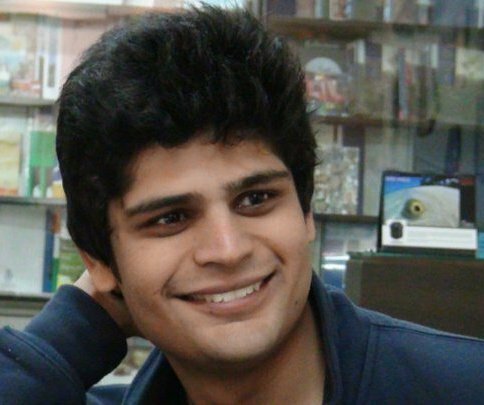 An integral member of the Office Team, Dhruv is now heading the Gold Internship Programme project. The Gold Internship Programme or GIP aims to give Gold Award Holders the much sought after exposure in a working environment. The GIP will place interested Gold Award Holders in internship programmes with partner companies. Dhruv believes that the GIP will address the "Life after Gold" issue for Gold Holders by providing them a platform to receive professional practical training and also allow them to promote the Award actively. In the month of January, Dhruv has successfully completed and sent license agreements to Award Partners and provided exemplary support to the Award Database Management Systems. Through the learnings from his brief internship with the Design Team at Ernst and Young, Dhruv has contributed to design and communication needs too. In his leisure time, he reads non-fiction books, works out and listens to music.